Dr Miguel Ferrer studies migrating birds at the Strait of Gibraltar, where many get killed by wind turbines built on the Spanish side, in the Tarifa area. 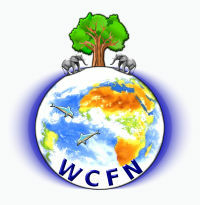 He published a new study which claims to have found a way to site the turbines out of the birds’ flyways. The problem with these bird/windfarm studies is that they are typically financed by the wind industry, the government, or both. 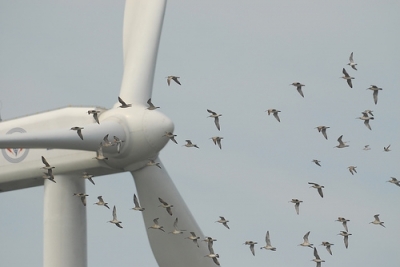 They invariably conclude that wind farms may be built in the habitat of rare birds, or across migration routes. The whole exercise consists in convincing the public that it’s all right, provided each wind turbine is placed carefully, i.e. away from the birds’ “flightpaths”. But in reality, there are no flightpaths. Where birds fly depend on a number of parameters, most of which are variable. Wind strength and direction are one of them, and an important one. It is evident that a bird that flies from A to B in a straight line on a day without wind will not fly along the same straight “flightpath” on a day with side winds. But Dr Ferrer turns a blind eye to this truth. His study centers on the fact that some turbines kill more birds than others: it’s because they stand across flightpaths, he concludes. But it’s not necessarily so. Studies conducted by Dr Shawn Smallwood in California show for instance that wind turbines that are at the end of a row kill more birds than those inside the row. But if you remove the “killer turbines”, the next ones in the row will become end-of-row turbines, and will kill as many birds. And what of other factors that may throw a bird away from its “flightpath”? What about bursts of wind? What about birds flying at night, migrating songbirds for instance? What about eagles, vultures, and other raptors when they fly in circles? What about birds looking for a suitable place for foraging and/or resting? They don’t follow flightpaths. STEI thinks it was a mistake to erect wind turbines overlooking the Strait of Gibraltar: it is a crucial bottleneck and stopover point for migrating birds. 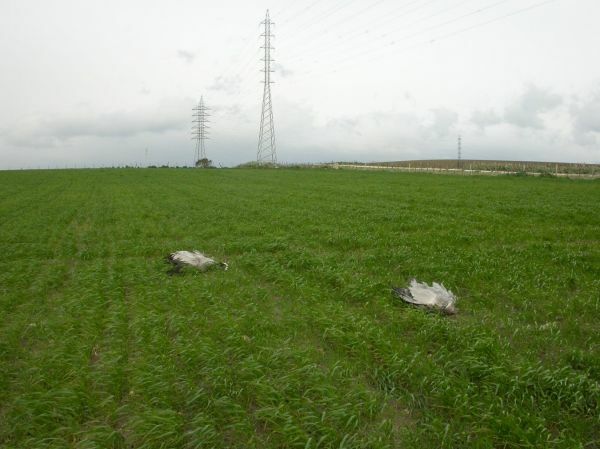 Thousands get killed every year, far more that what we are told by ornithologists like Ferrer, who make a living doing bird studies paid by the wind industry and their friends in the Andalusia government. Now, thanks to his new study, developers will be given the green light to erect hundreds of additional turbines in the killing fields near Tarifa. They are likely to hire Ferrer to tell them where to site each turbine. This conflict of interest alone invalidates the study. Yet you may rest assured it will be used by windfarm developers worldwide for erecting wind turbines where they should not be allowed: in rare bird habitats, migration corridors, staging areas and bottlenecks. Politicians and their administrations will be able to wash their hands thanks to Ferrer’s biased study. Thousands more birds will die each year.